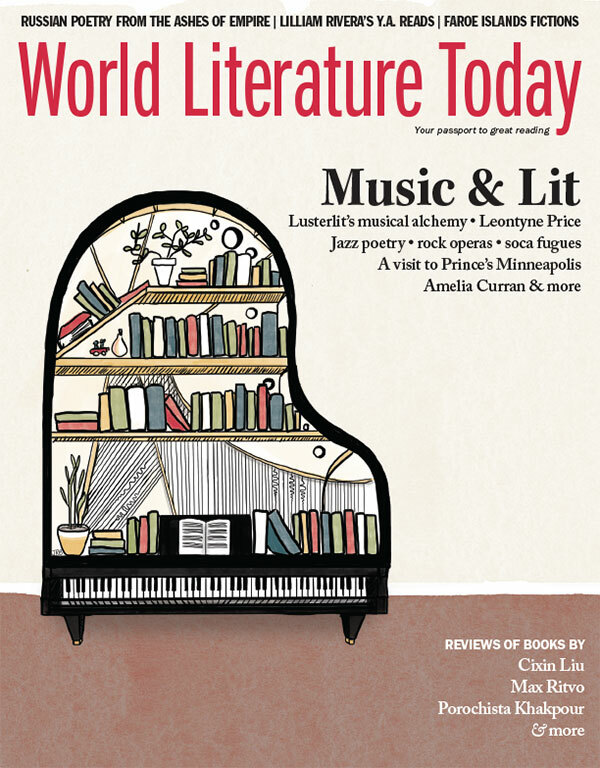 A special section devoted to Music & Lit, featuring eight writers and musicians from around the globe, headlines the September 2018 issue of World Literature Today. “Bonus tracks” include a Spotify playlist tied directly to the cover feature; a trio of recommended rock operas; and a profile of Prince’s Minneapolis. The issue also features an essay on post-Soviet poetry by Philip Metres; new fiction from the Faroe Islands and Mexico; and translated poetry from Brazil, China, Colombia, Denmark, and Lebanon. 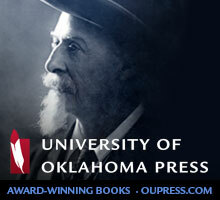 As always, a wealth of book reviews, featured new books, recommended reading lists, and online exclusives round out the issue.